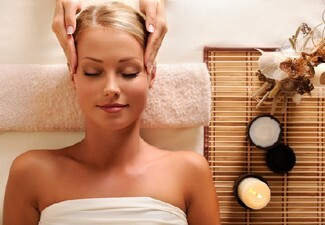 With options for massage, mini facials and foot spas, you're sure to find the package that suits you best. 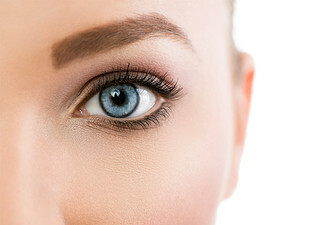 You can stop by for an hour long treatment or stay for a while and get a full two hour experience that will leave you feeling refreshed and ready to take on the week. Grab a luxurious pamper package from Orient Aroma. 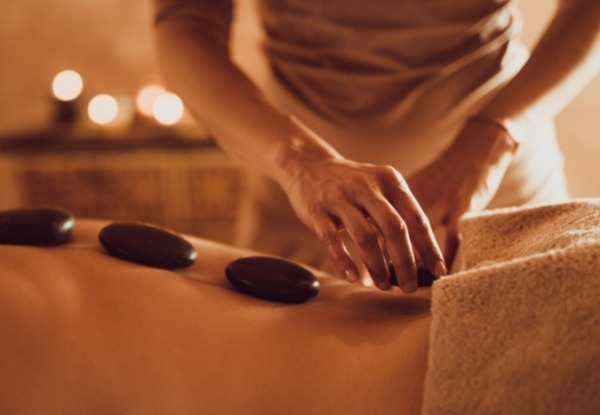 With years experience and training in the SPA industry, the owner of Orient Aroma aims to provide excellent and various services from body massage, facial to nails. All the products used here are from a high street salon brand, no alcohol and no animal testing. 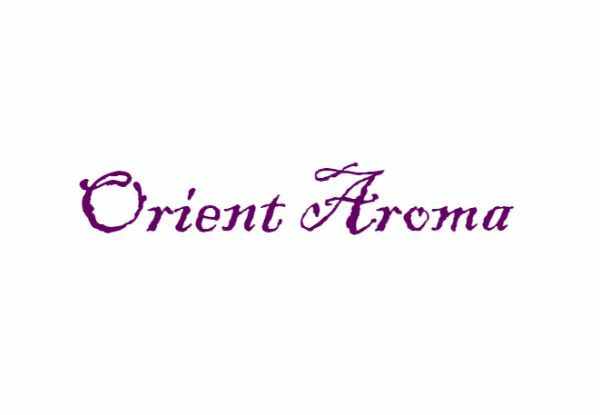 Orient Aroma aim to provide a tender pampering experience that is both physical and spiritual, and you can only tell after you feel it. Bookings essential. Subject to availability. Must be used by one person in one visit. 24-hour cancellation or coupon is void. Valid for the specific option stipulated on coupon only. 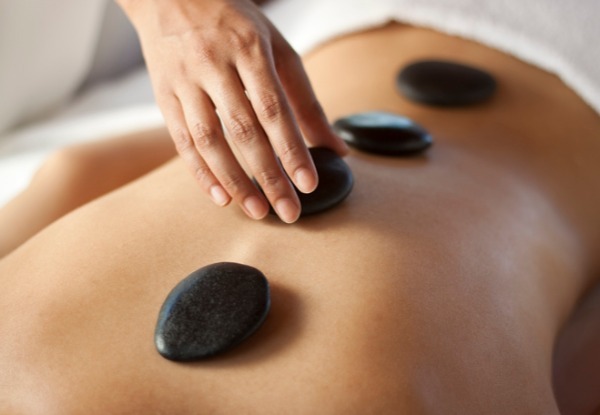 All massages are deep tissue treatments. 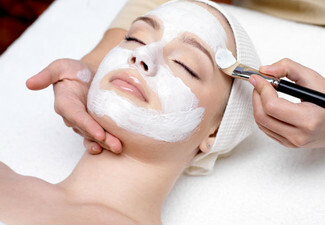 Facial includes cleaning, massage, rose essence mask & hot stone if included in the package. Not valid on public holidays. No refunds unless required by law. No cashback. Not to be used with any other offer.